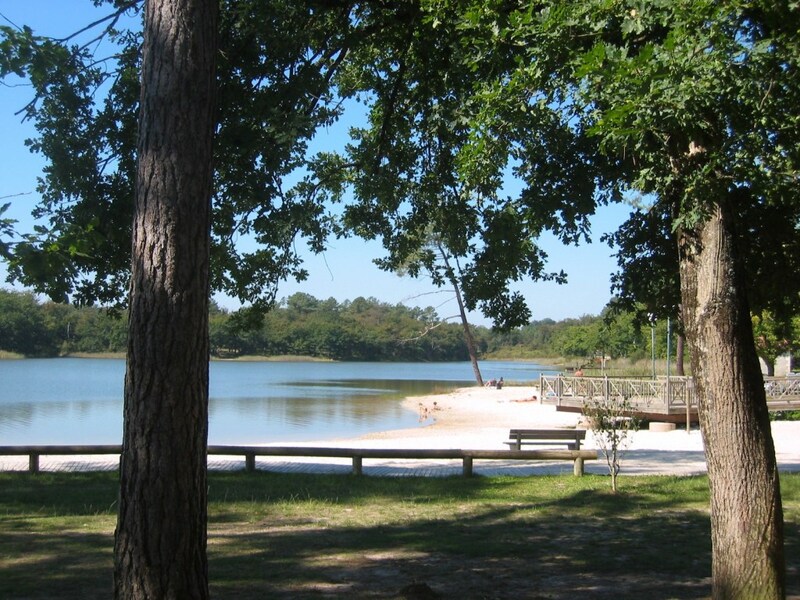 Beautiful sandy beach with cafe, toilets and canoe hire. 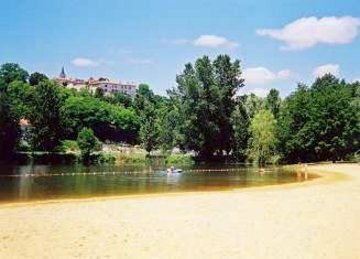 You can safely swim in the river and also fish, but you will need a fishing permit which is available from the grocery shop ‘Vival’ in Aubeterre. 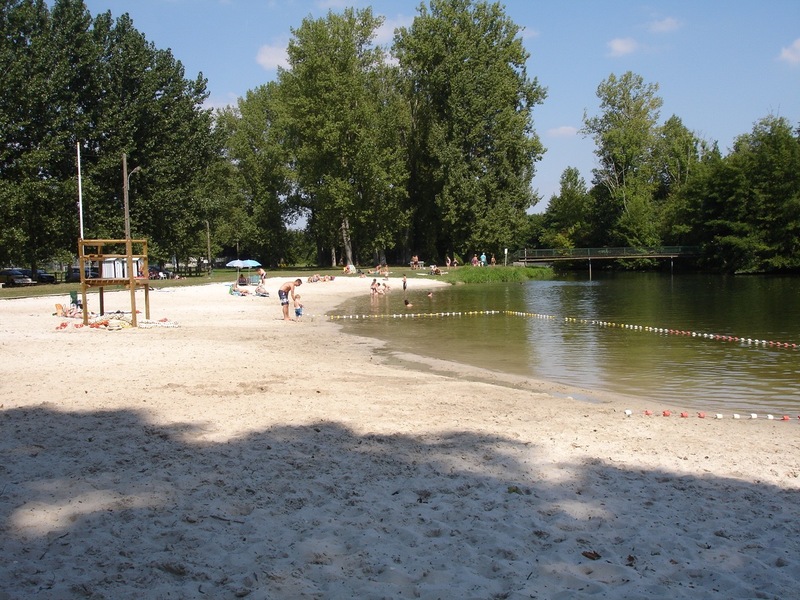 Another lovely sandy beach with the open air 'Restaurant de la Plage' (May-September only) on the banks of the river Dronne. 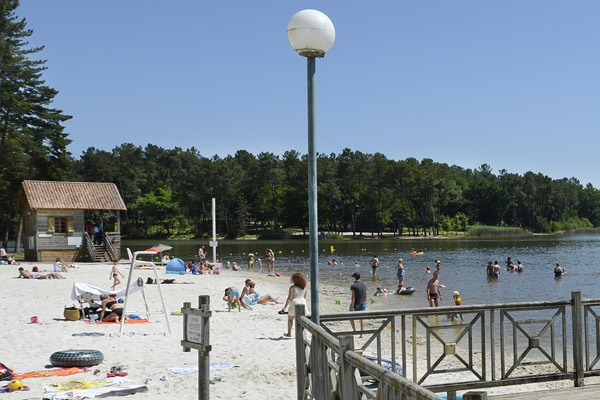 A large lake and nature reserve set amidst 210 hectares of unspoilt forest, with a lakeside beach, bars, restaurants, toilets and supervised bathing (summer months). You can fish (permit required) and in the summer months, there are free canoes available to explore around the lake. If you prefer to walk or cycle, there are several signposted routes from the site all around the main lake and the further 5 interconnected ponds, where you can enjoy the peace and quiet of the forest and an abundance of nature.